Have you ever wondered if you were doing something right? Don’t worry…I wonder that every single day! 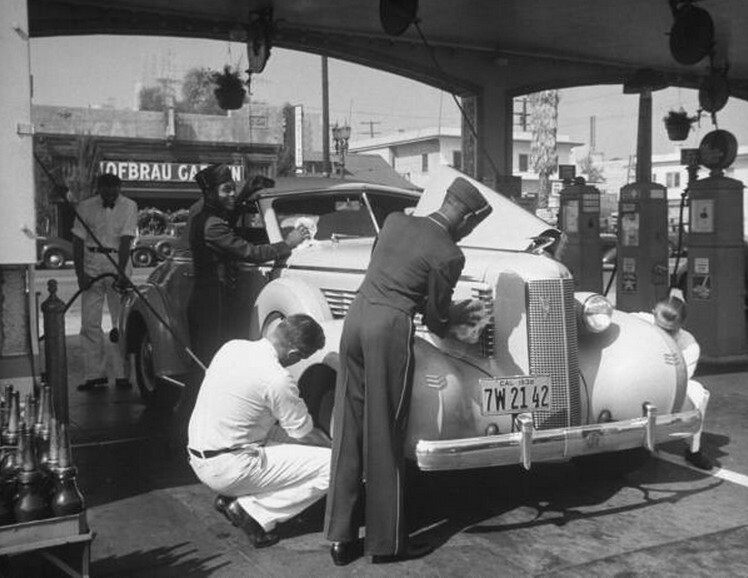 We’ve decided to take the guesswork out of checking the oil in your car. Checking the oil in your car is an important maintenance check. 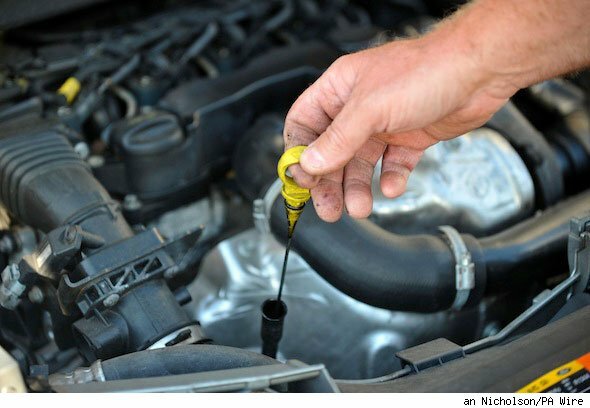 This quick and easy check can help keep your car running smoothly. An easy way to remember when to check the oil is every other time you fill your car up with gas. All you need is a paper towel or a rag (which you can get free from most gas stations). Follow these steps below to Check the Oil. Make sure that you have the engine turned off. Open the hood and find the dipstick. Pull the dipstick out and wipe off any oil from the end. Place the dipstick back in the tube and then pull it out again. Look at both sides of the dipstick and where the oil is on the end. If the oil is below the minimum mark you will need to add oil, anything above minimum should be good until your next check. 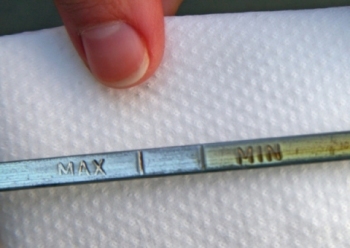 Once you are done checking the dipstick, put it back into place and make sure that it is secure. Then close the hood. Performing this simple 2 minute check could save you a ton of dough down the road. If you prefer not to get your hands dirty and you live in a part of the country that has a full-service gas station…by all means stop there! This entry was posted in Auto Performance, Automotive News, Car Maintenance, General, National Tool Warehouse Post by MACK HANSON. Bookmark the permalink.